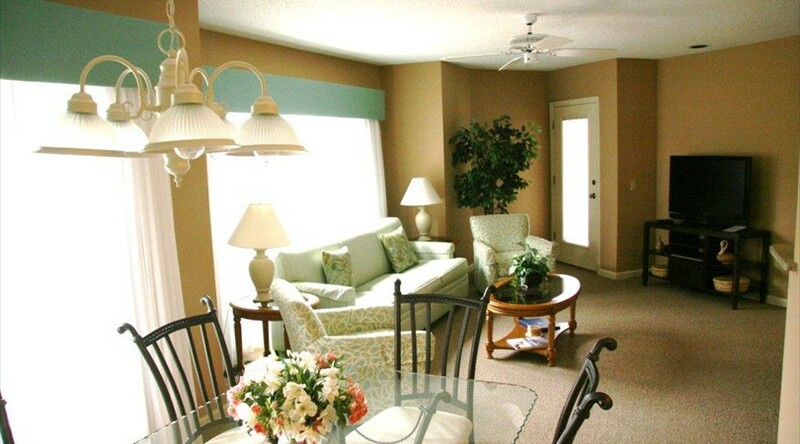 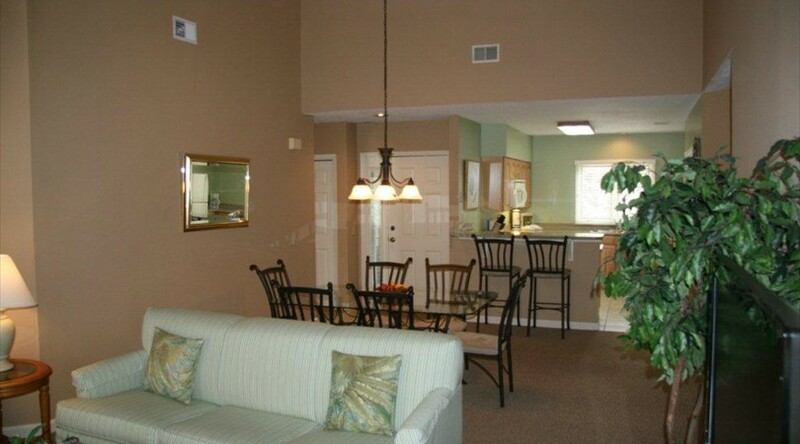 Our 2 bedroom, 2 bath units comfortably sleep 6 people with approximately 1200 square feet of living space. The bedroom arrangement consists of 1 king bed, 2 twin beds and a sleeper sofa in the living room. 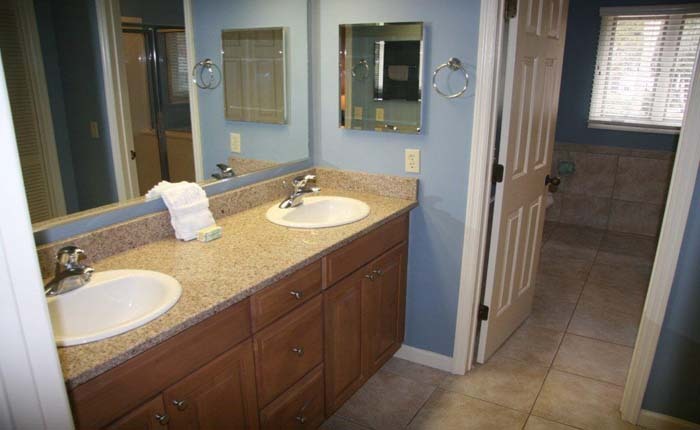 The guest bathroom boasts a spacious tiled tub/shower and the master bathroom has a separate shower and tub. 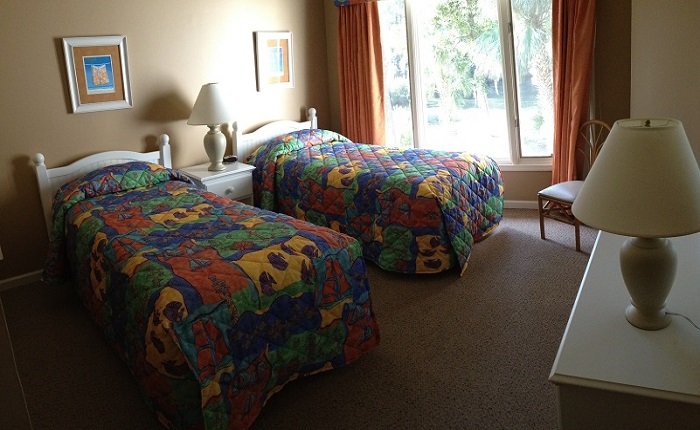 Each room has a clock radio and hangers in the closets. 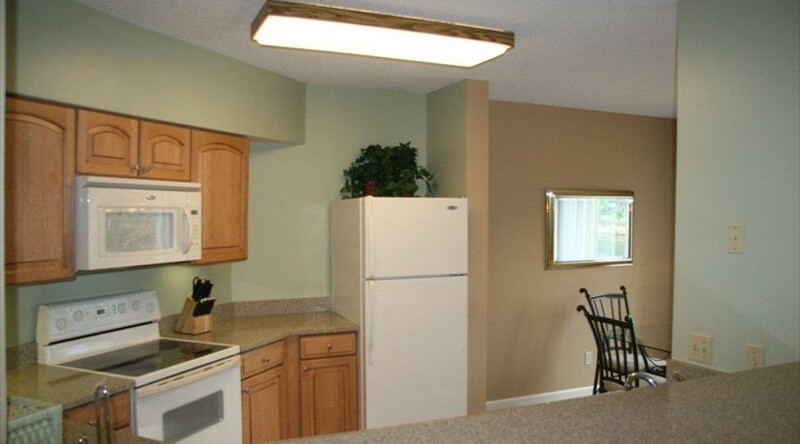 The master bathroom also has a hair dryer. 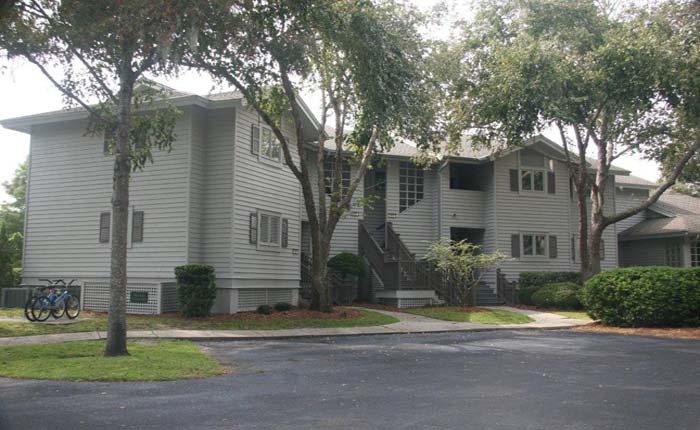 Our 3 bedroom, 2.5 bath and 3 bedroom 3.5 bath units comfortably sleep 8 people with approximately 1800 square feet of split level living space. 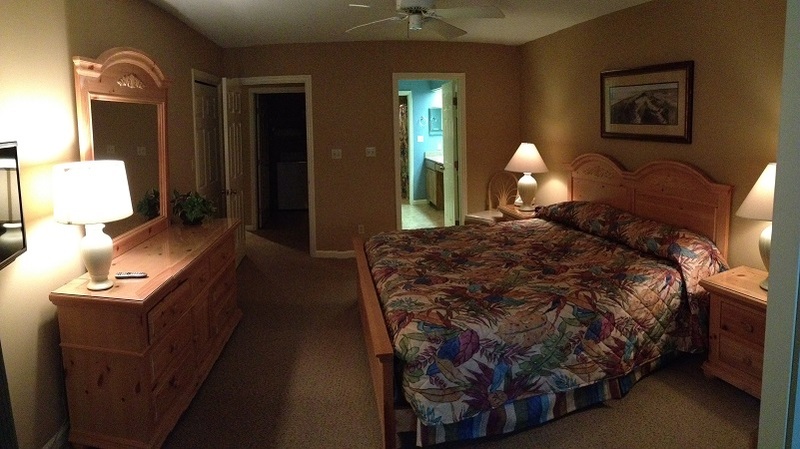 The bedroom arrangement consists of 1 king bed, 1 queen bed, 2 twin beds and a sleeper sofa in the living room. 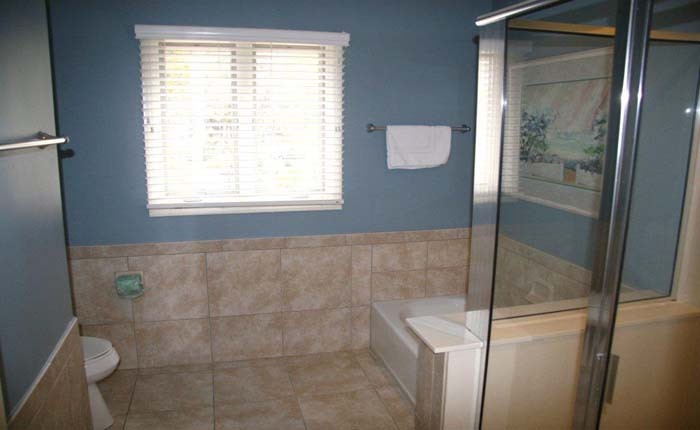 The bathrooms boast a spacious tiled tub/shower and a half bath is located on the bottom floor. 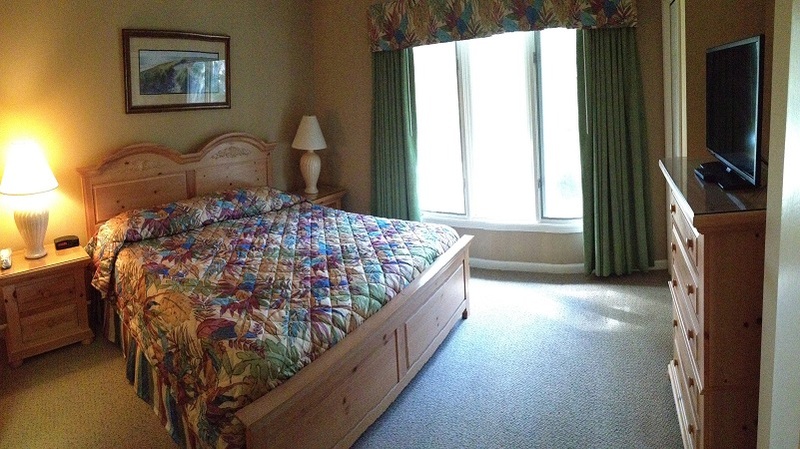 Each room has a clock radio and hangers in the closets. 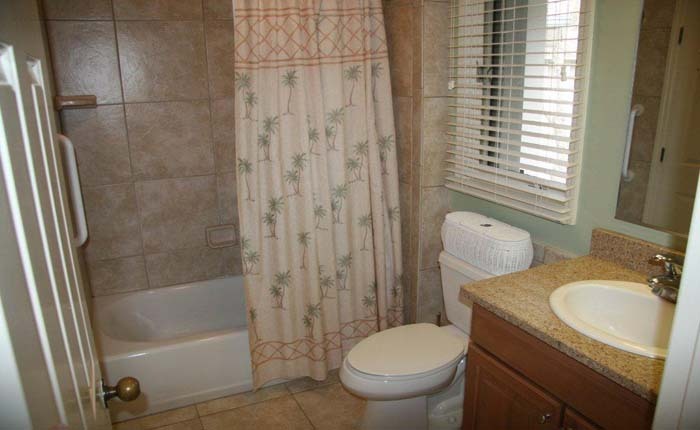 The master bathroom also has a hair dryer. 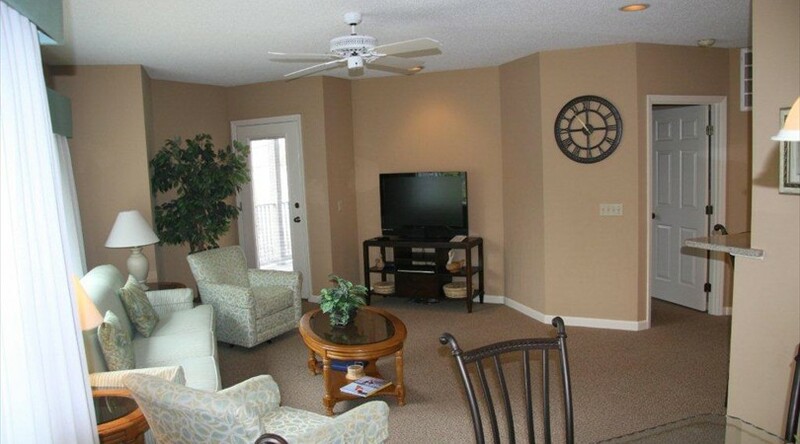 Televisions are located in the living room, master bedroom and queen bedroom. 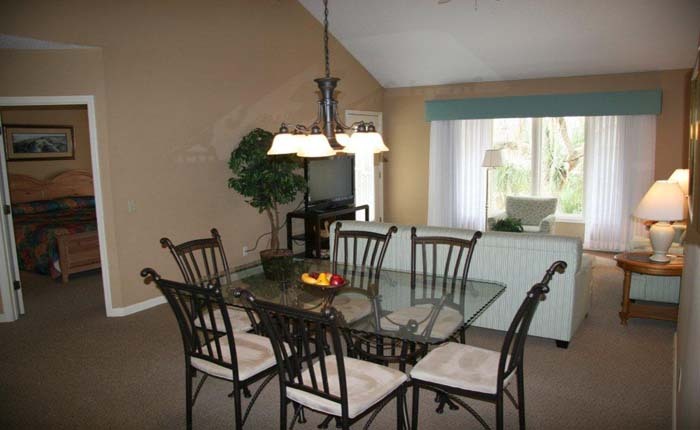 There is a DVD player in the living room. 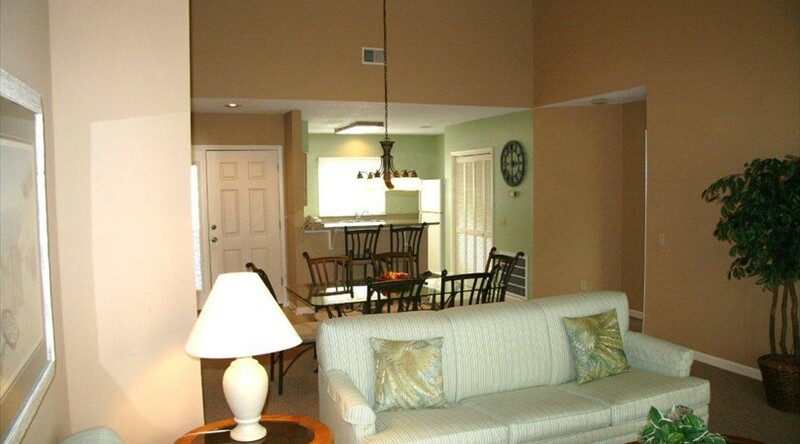 The spacious living room is opened to the dining room. 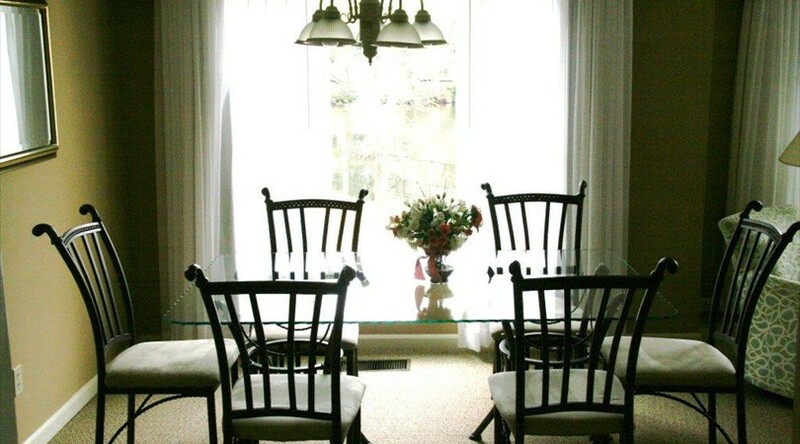 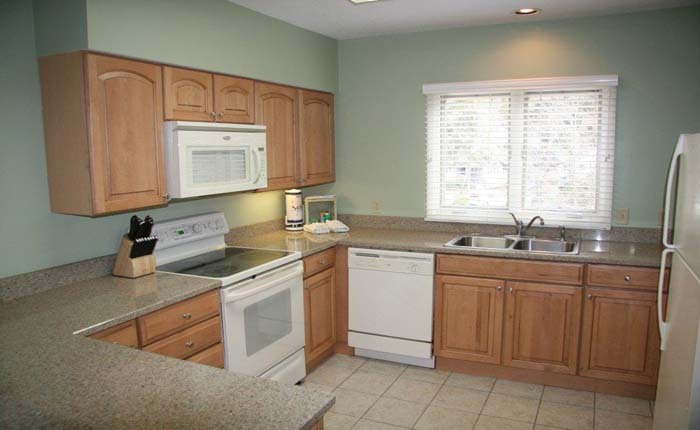 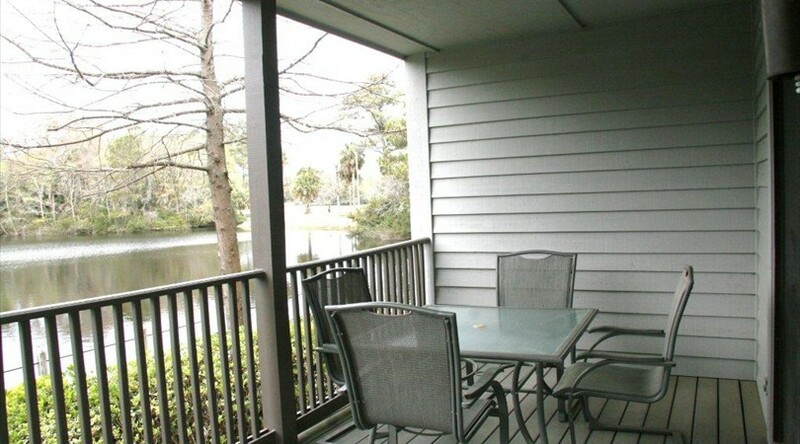 All 3 bedroom units have a wood burning fireplace and a screened in porch with furniture. 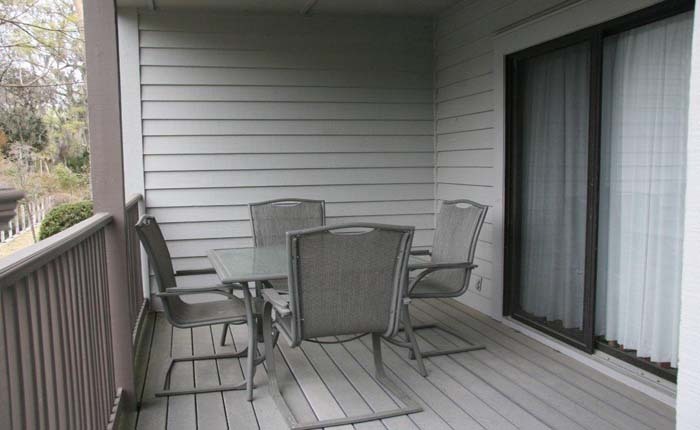 All 2 bedroom units have a furnished deck located off the living room. 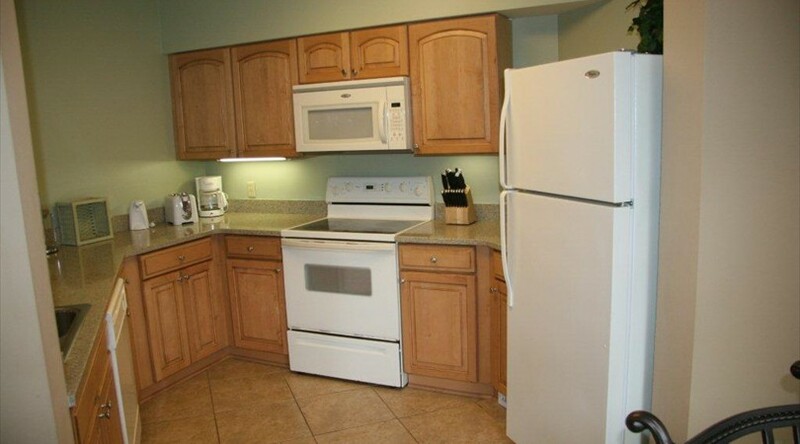 Each unit has a washing machine and dryer. 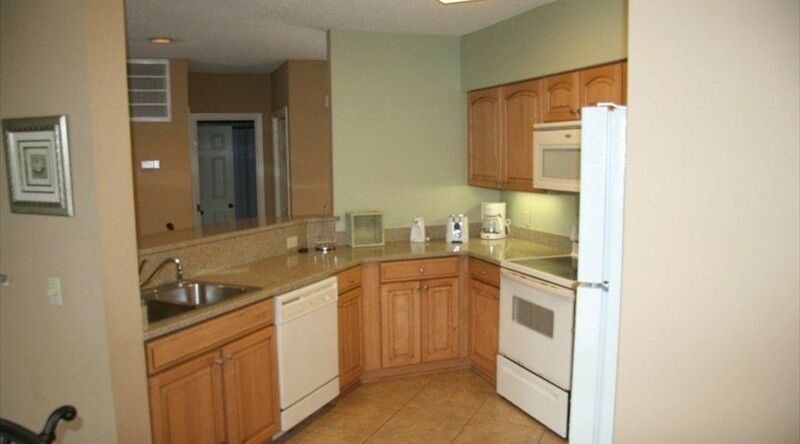 There is also an ironing board and iron. 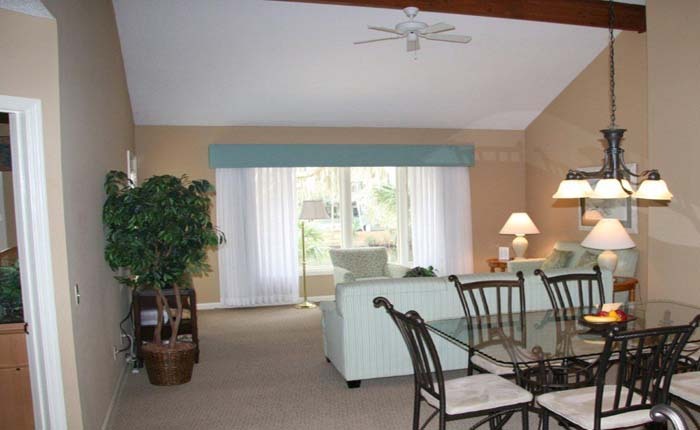 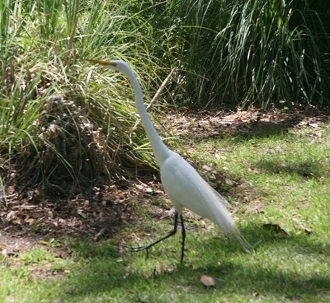 The Brigantine Quarters property is located in a cul-de-sac and is secluded from the main roads.